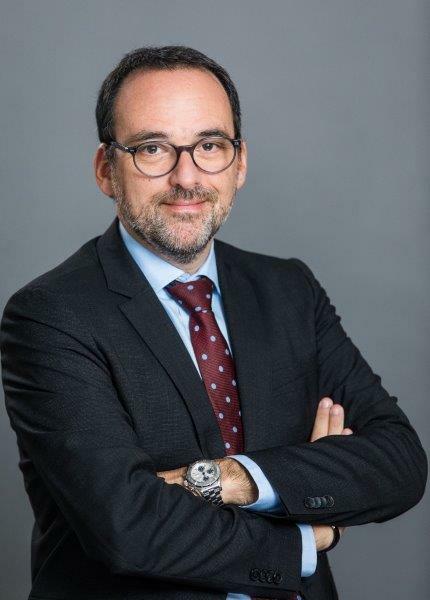 A member of the Brussels bar, Pascal Hollander represents clients in complex arbitration and litigation, and also regularly acts as arbitrator in international and domestic disputes, in areas such as commercial distribution, trade practices, corporate disputes, intellectual property. Mr. Hollander regularly writes articles and gives lectures on these topics. He teaches arbitration law at the Université Libre de Bruxelles (ULB). He is a past-Chair of the IBA Subcommittee on Recognition and Enforcement of Arbitral Awards and a current Vice-Chair of the IBA Arbitration Committee. He is consistently ranked as a top practitioner in the area of arbitration, dispute resolution and commercial distribution by all major legal publications and directories, such as Chambers Global, European Legal Experts, Who’s Who Legal, PLC Which Lawyer?, Cross Border Dispute Resolution Handbook or Best Lawyers. For Chambers Global 2015: “Sources describe Pascal Hollander as a “fabulous arbitrator who is really brilliant“. He represents clients in arbitration on a national and international level, with a specific experience in areas such as corporate disputes, commercial distribution and IP”. For Who’s Who Legal Commercial Arbitration 2015, Pascal Hollander “represents clients in complex arbitration cases and is a “marvellous advocate”. He also acts as arbitrator and is “greatly respected”". And for Who’s Who Legal Franchise 2014, “the “splendid” Pascal Hollander is the “top practitioner in Belgium” according to lawyers around the globe. They especially single out this “sterling” dispute work, calling him “one of the best informed arbitrators in this field”.” In its 2015 edition, the same publication stressed that “he is a superb negotiator” and ranked him as one of the 10 Most Highly Regarded Individuals in Europe, the only one from Belgium. He graduated from the University of Brussels (ULB) and also obtained a LL.M. degree from the University of Pennsylvania Law School. He is fluent in English, French and Dutch.